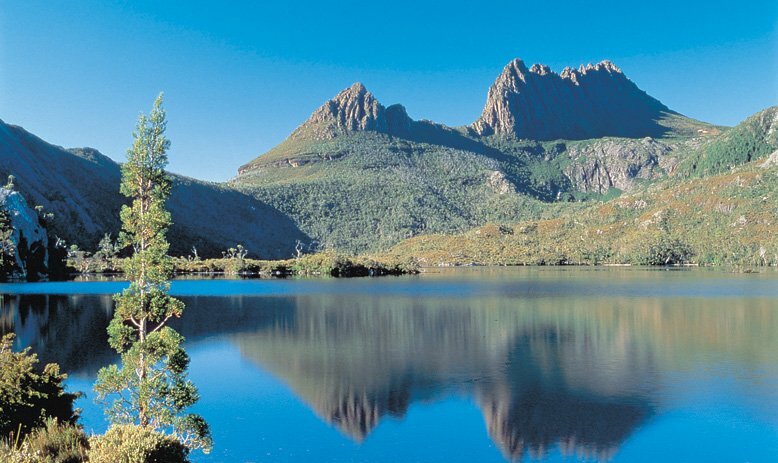 Treat yourself to a stylish, zero emissions, luxury tour and see Tasmania in a fresh and exciting way. Our Tesla is the world's leading car in safety and technology. That combined with the silent, smooth and comfortable ride will make your journey a memorable one. Zero Emissions. Zero Compromises. You can enjoy your ride knowing that you're making a sustainable difference to our environment and contributing to the wellbeing of our planet. The all-electric Tesla Model S will help you relax as you silently glide along in luxurious comfort. The Tesla Model S features plush leather seats, a spacious interior and modern styling, state of the art entertainment system and an inovative design. There is plenty of room in the trunk, as well as the 'frunk' or the front trunk. See all the sights Hobart has to offer in the luxury of a high-tech Tesla Modesl S.
Make your usual airport transfer something special with a smooth Tesla ride. 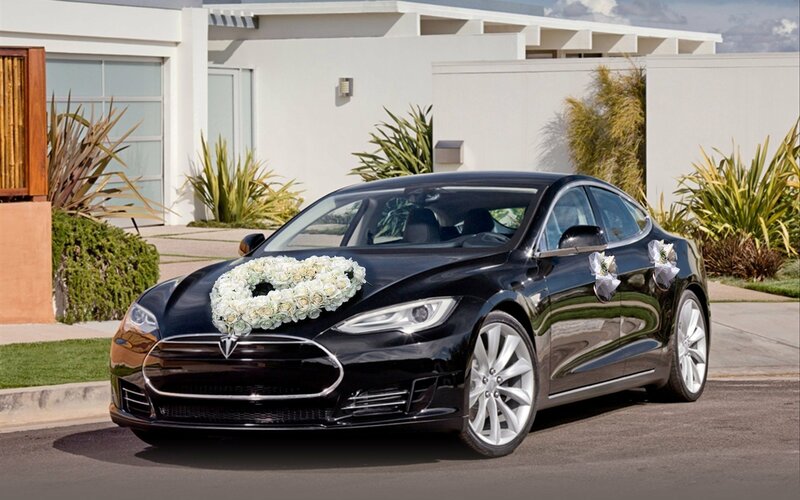 Why not select the deep blue Tesla for your bridal car on your wedding day, followed by white chauffeur driven limousines. Going somewhere special? Or maybe just a casual trip? 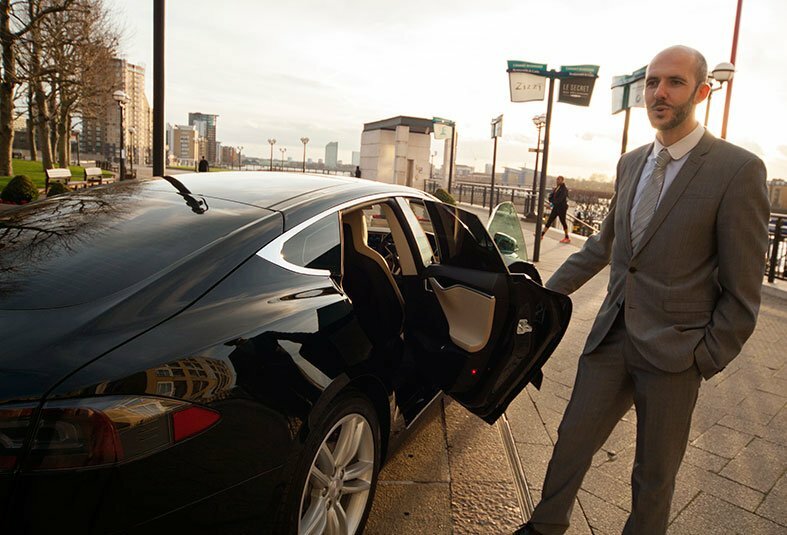 Make your ride that much better within the comfort of your chauffeur driven Tesla.